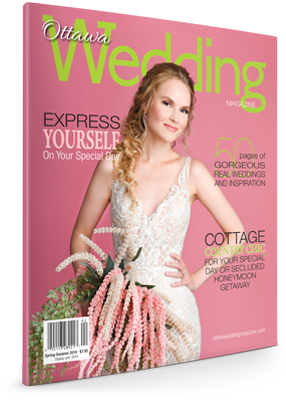 Ottawa photographer Lindsey Gibeau captured this awe-inspiring look, with help from her talented creative team, for the fall/winter cover of Ottawa Wedding Magazine. 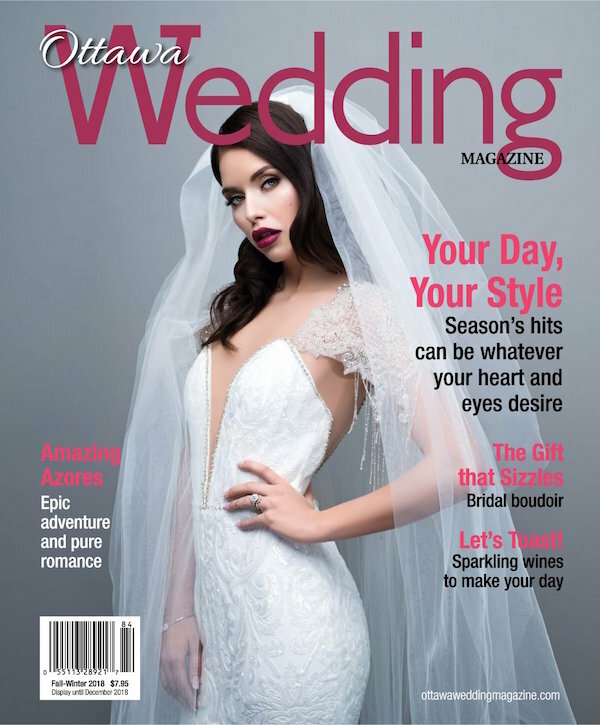 The stunning gown provided by Sinders Bridal House, was shot at Westboro Studio, on the gorgeous Amelia from MIM. The diamond engagement ring was custom designed by Stór by Margot. 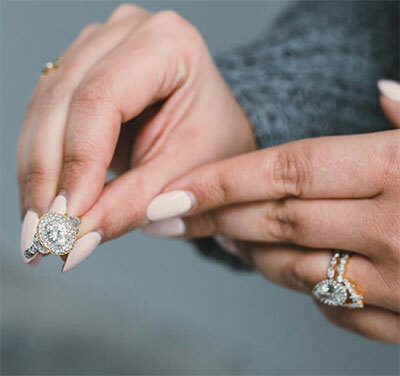 Talented makeup artist Katie Mintha, teamed up with stylist extraordinaire Candace Fleming, to create the perfect look for any fall or winter bride.